With 32 sites across England, Wales and Scotland and over 2,000 employees, we offer a range of fulfilling jobs, unrivalled training, excellent pay and pension provision, and a host of other benefits. You’ll work with supportive colleagues who are part of a wider team, all the time growing your career with one of the UK’s largest independent hauliers. As the company continues to expand, so does the number of locations in which we operate. So while we offer opportunities for apprentices through to LGV drivers at our core depots in North Tawton, Cullompton, Bristol, Plymouth, Shepton Mallet and Minworth, there are also an increasing number of roles elsewhere. If you have the drive to achieve your full potential within a large and flourishing company, have a look at our current vacancies to see if there’s a role for you. 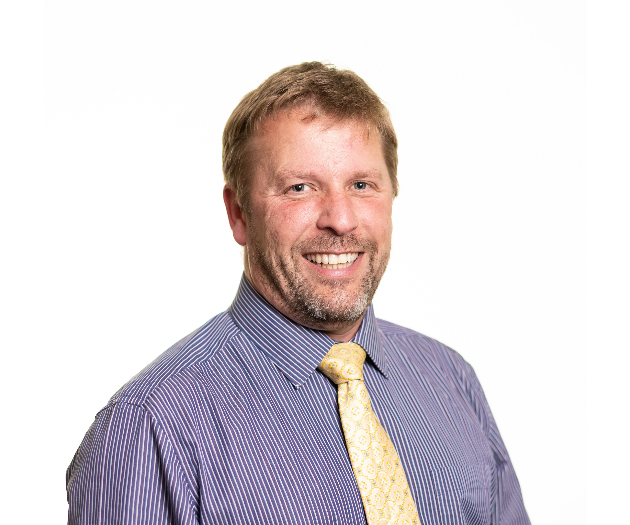 ‘During my time at Gregory Distribution I have held a number of roles and currently run our Cullompton chilled operation. 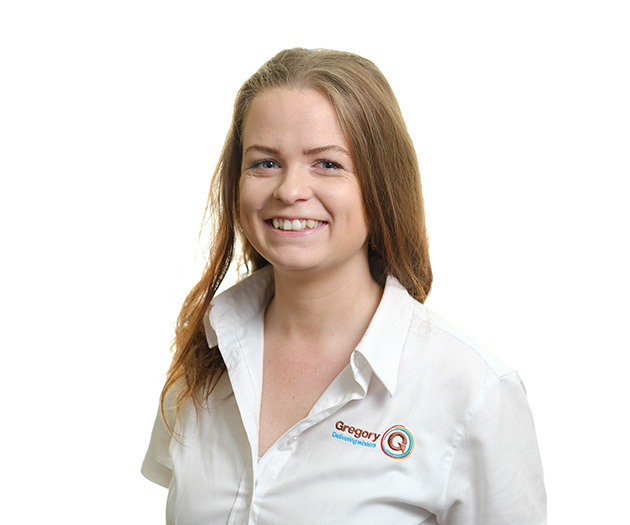 ‘I’ve worked for the company since 2012, first at Kay Transport which became part of Gregory Distribution. I get to talk to a wide variety of customers which I really enjoy. Every day is different and there are always plenty of challenges to find solutions for, but with our strong culture of teamwork, I know I have a great support structure behind me’. ‘I started working for Framptons in 1998 as a forklift operator; I held a number of positions eventually becoming a driver trainer. 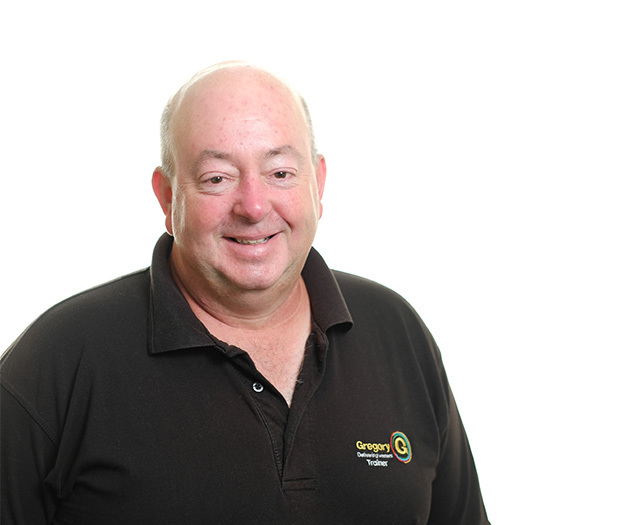 In 2015 Gregory Distribution acquired Framptons and I moved into the Operational Training team.